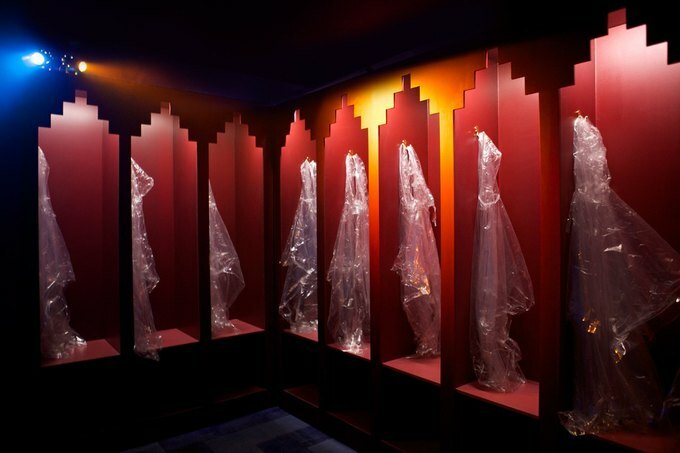 UK experimental architecture firm Bombas & Parr has just unveiled their new design concept: a bar where you get drunk just by breathing. The new venture is called Alcoholic Architecture and is a hedonist tiki bar concept featuring breathable alcoholic air, cooking with lava, and fireworks that you can taste. Their signature cocktail is an aerosolized cloud of alcohol that patrons breathe in upon entry. It is a 1:3 combination of spirits and mixers, and is absorbed into the bloodstream and mucus membrane 40% faster than through drinking. This requires visitors to wear protective body suits. The new bar is located next to the U.K.'s earliest Gothic cathedral, reflected in the bar's monastic theme. 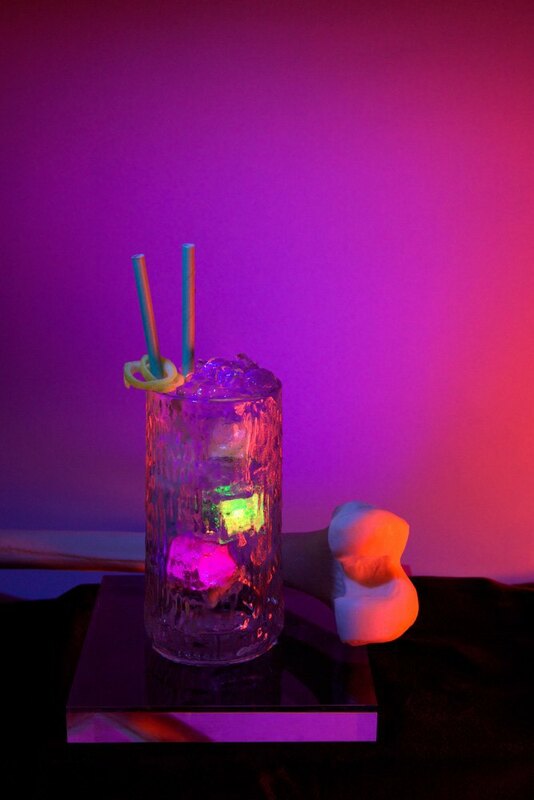 Bombas & Parr says, "Picasso once said that good taste is the enemy of creativity. We love bad taste. It is very playful and polarizing. So with this we are really plumbing the depths. In many ways we are creating a modern version of a tiki bar. Through creating this faux fantasy land we give adults license to play in ways which they might not otherwise have." In the 1950s, inhaling alcohol was used as a treatment for getting rid of excess fluid in the lungs, called pulmonary edema. One man in Texas claimed he lost 80 pounds by smoking alcohol.